Add a stunning natural neutral theme to your home with a gorgeous green hallway runner from our collection here at Carpet Runners USA. From deep forest greens to pale jades and jewel tones, our green carpet runner collection features every shade you could ever want for your hallways. 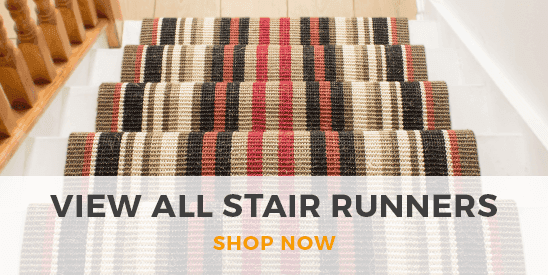 Choose from a variety of stylish contemporary and classic traditional carpet runners including a range of elegant patterns and prints to find your perfect look. 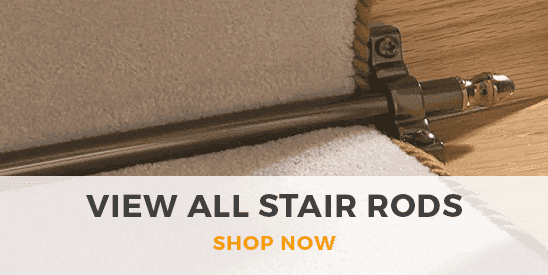 You can also get your brand new green carpet runner cut to any length you desire, making sure that it perfectly fits your hallway. Green is a traditional carpet color, making one of the above green carpet runners from Carpet Runners ideal to lay in your hallway should it look similarly traditional. Green also comes in many different shades, and so you could find an ideal runner for you whether you live in a period property or a thoroughly modern, new build house.